You might have seen adverts for pre-registered cars and wondered what the term means. In short, a pre-registered car gives you the chance to drive away in something new for the price of a used motor. But what are the pros and cons of buying a pre-registered car and what do you need to know before you sign on the dotted line? Allow us to be your guide. A pre-registered car is a new vehicle purchased by the dealer and registered in their name, meaning their name is the first on the registration document. These cars are delivered on the back of a transporter and are unlikely to leave the forecourt until they are sold. The dealer does this to hit sales targets and receive a bonus from the manufacturer who in turn is then able to report a high number of sales, which is good for PR and for stealing a march over its competitors and all the while the customer normally gets a new car for a cheaper price. In theory, everybody should win. However, there are some cons for the buyer to be aware of before making the purchase. 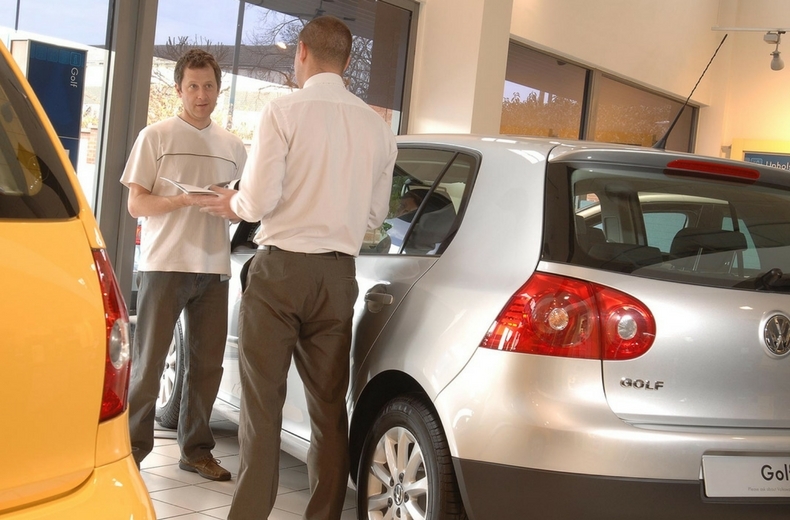 The good news for motorists are the potentially big discounts available on certain cars. These can range from 5% to 25%, depending on the make, model and time of year. These cars will have fewer than 200 miles on the clock and be less than six months old. More often than not, the cars could be just a few weeks old and will have single figures on the odometer. This means a pre-registered car will look, feel and even smell like a brand new car, but remember, it isn’t. When is the best time to buy a pre-registered car? 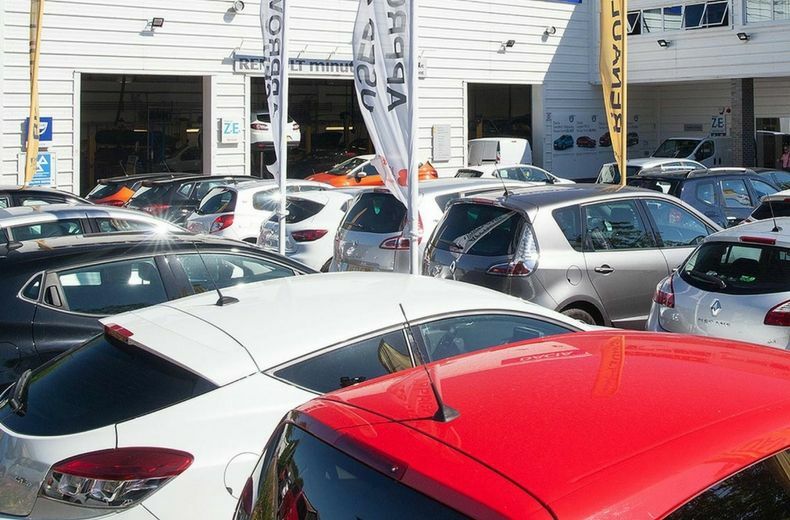 Dealers will have the most stock during the plate changes in March and September, so your choice and chances of getting a great deal are heightened at the beginning of these months. Otherwise, look to buy at the end of the month or financial quarter, as the dealer will be under pressure to hit its monthly targets. A dealer might advertise the car under a number of different banners, including pre-registered, self-registered, ex-demo, or delivery mileage. With the exception of ex-demo, they are fundamentally the same thing. A pre-registered car should not be confused with an ex-demo, or ex-demonstrator. These cars will be driven on the road and will be used to ferry customers, provide demonstration drives and as transport for dealer staff. These cars tend to be ‘fully loaded’ with the most desirable options and available with some hefty discounts. On the flip side, they are well used and might even have the odd blemish or two. Use any faults as a negotiation tool. Buying a pre-registered car is no different to buying a used vehicle in the sense that you have no control over the colour, trim, engine or options fitted to the car. With this in mind, you should go car shopping with a plan: make a note of your ‘must-haves’ and secure a car that genuinely suits your needs. 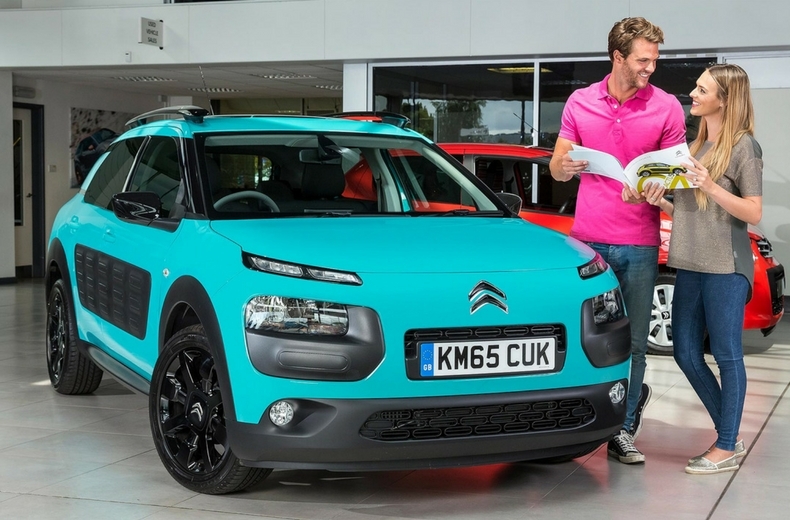 Don’t be swayed into buying the wrong car as the result of achieving a seemingly big discount. If the dealer doesn’t have the right car for you, walk away and try again in a few weeks. The availability of pre-registered cars works in cycles: one month there might be a huge selection, the next month there might be nothing available. Be patient. READ MORE: Do private car sales cost more? Make sure you leave the dealer with section 10 (new keeper supplement) of the V5C/2, as the DVLA will need to be notified about the change of keeper details. Also, the warranty and breakdown cover will need to be transferred to your name, so ensure this happens. It’s also worth considering a new car on a PCP (Personal Contract Plan) deal. The difference in cost might be marginal and you’ll able to order the car that’s right for you. Finally, ‘like-for-like’ car insurance, in which an insurer will replace a stolen or written-off car with a new one within the first year of registration, will no longer apply. This is because you’re the second owner. If this is a concern, you might want to explore the benefits of GAP (Guaranteed Asset Protection) insurance. For more information, visit our car buying and selling guide section.